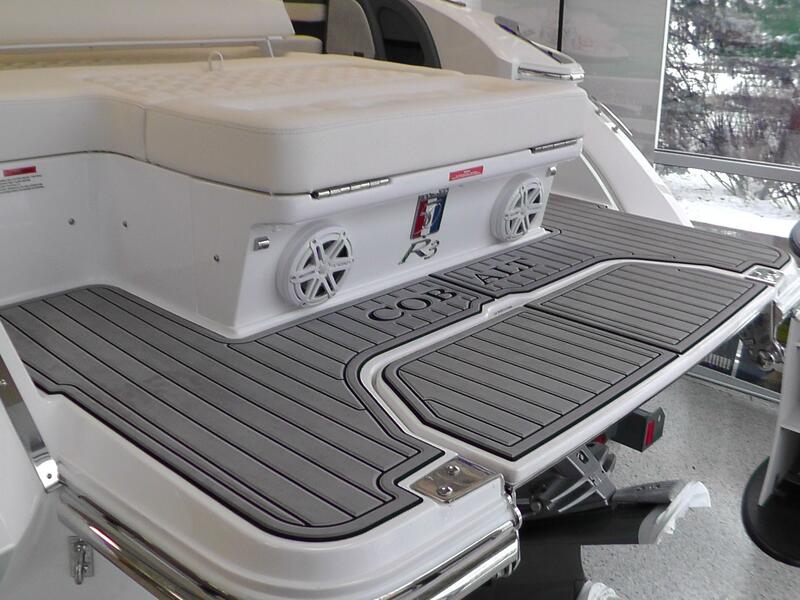 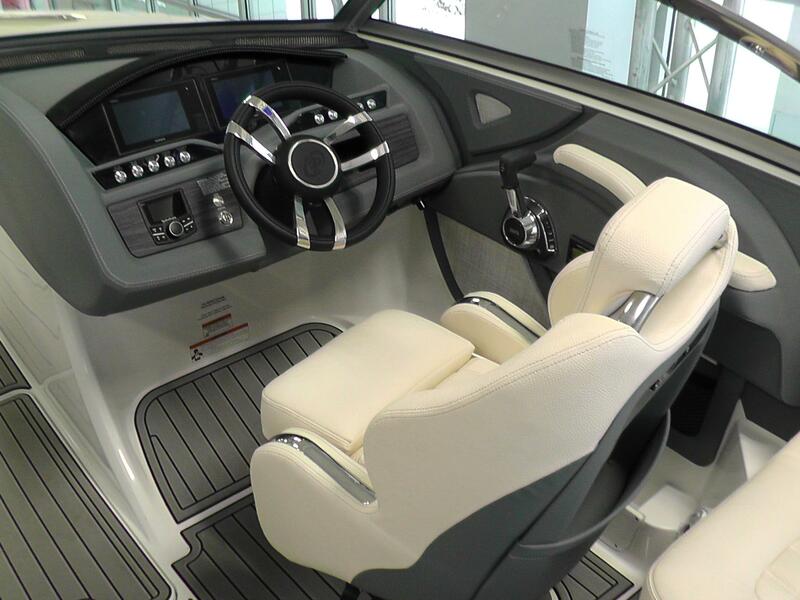 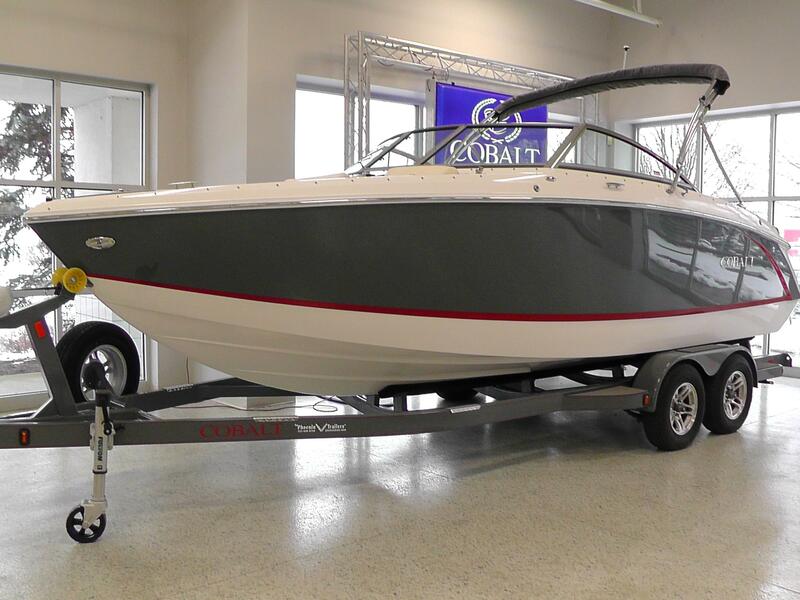 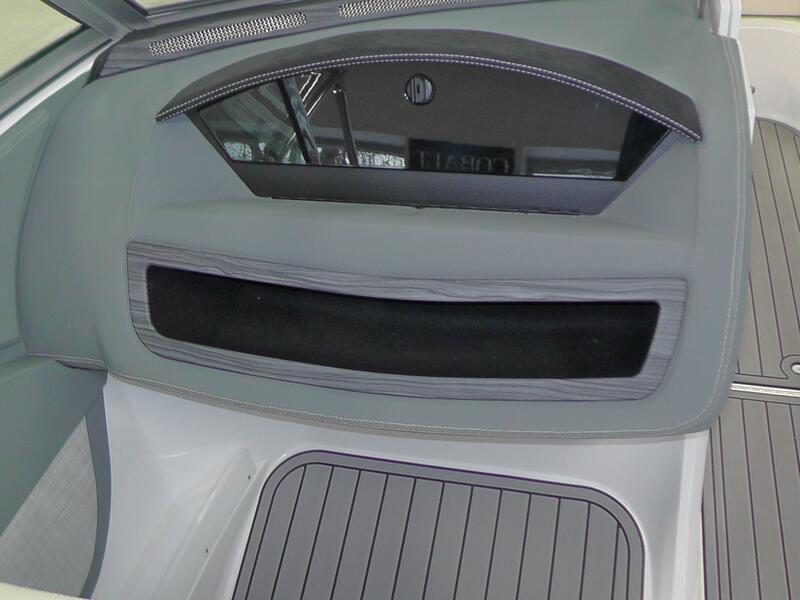 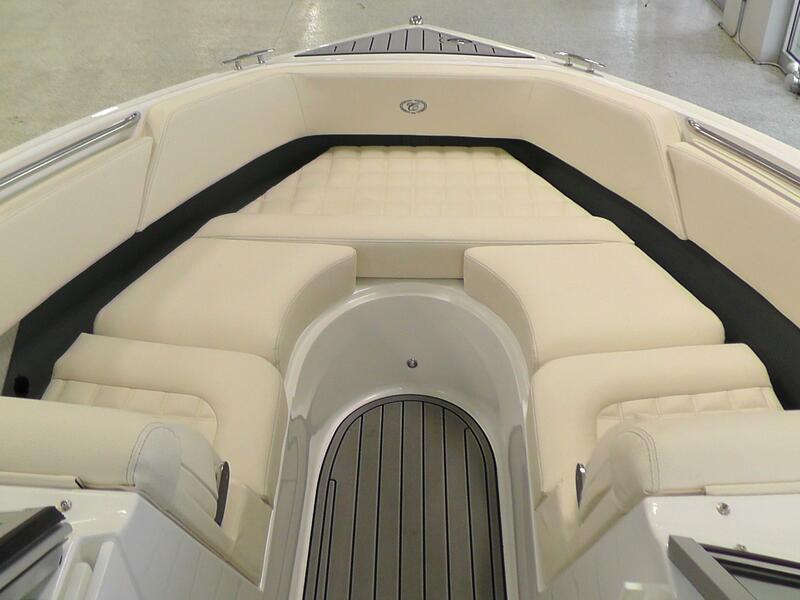 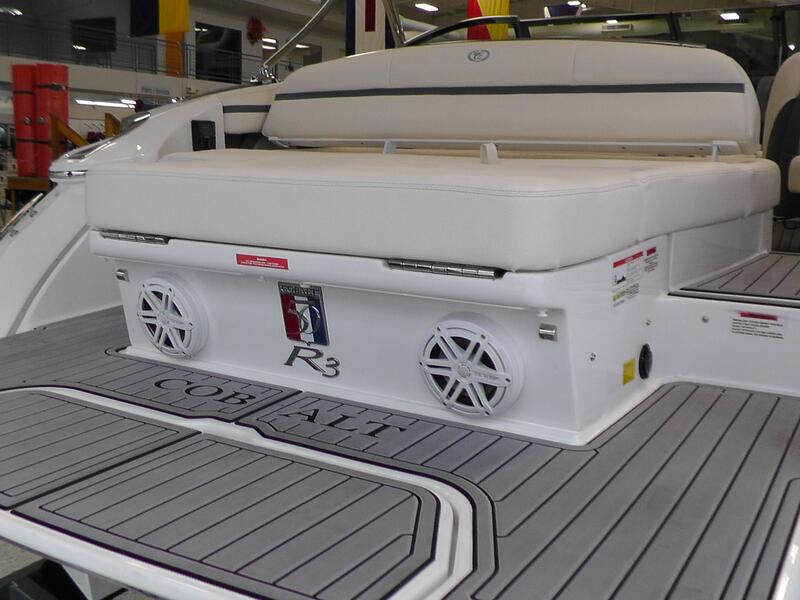 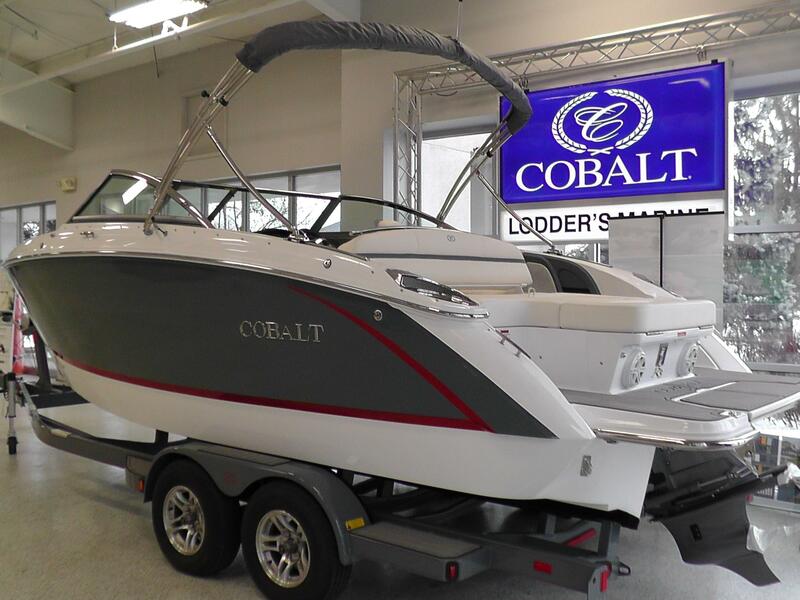 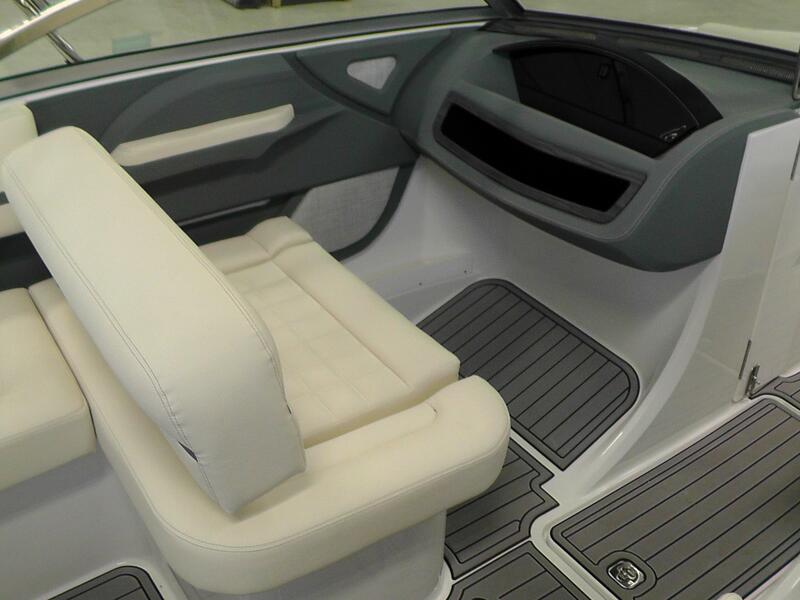 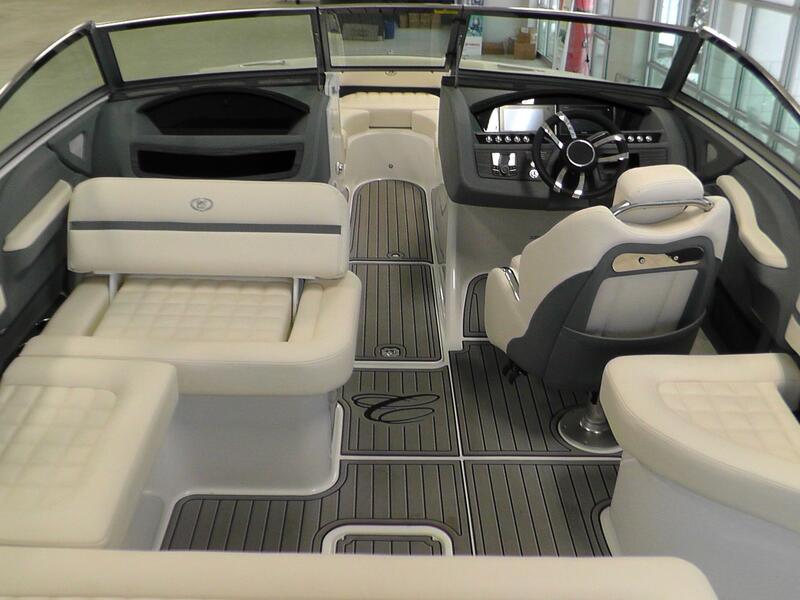 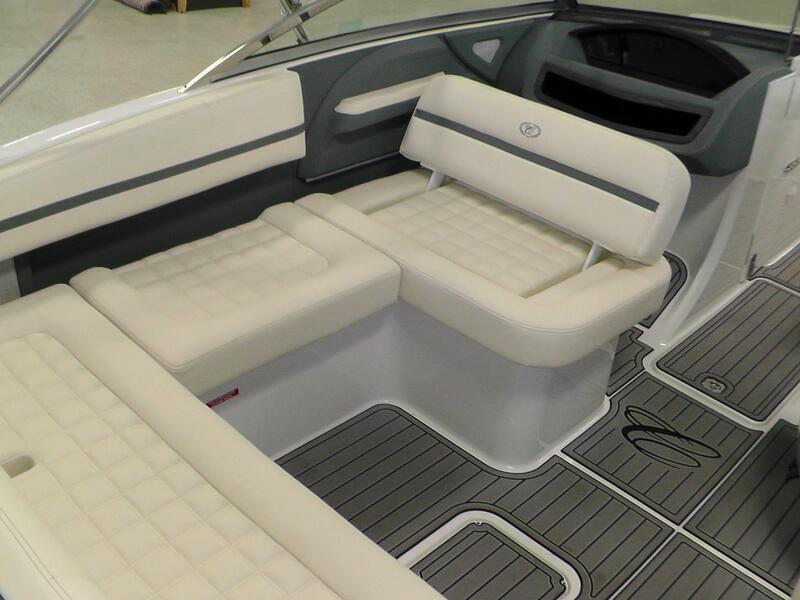 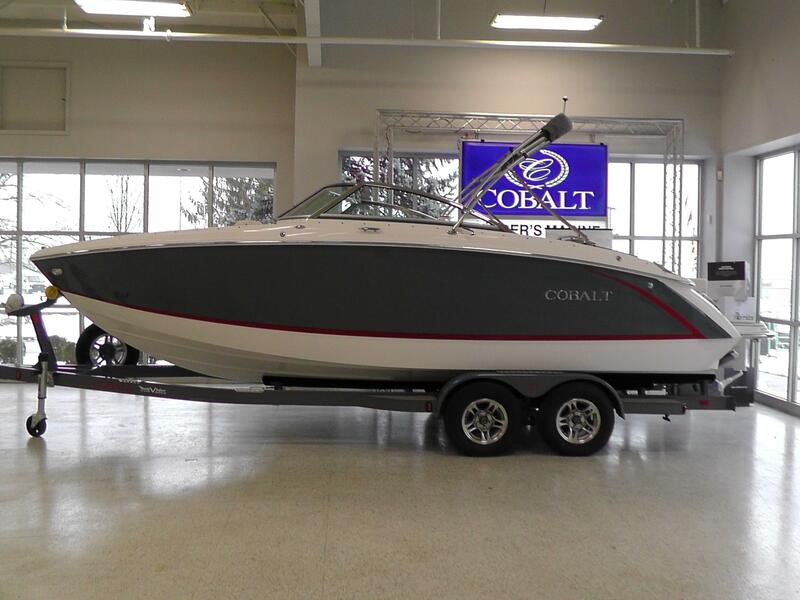 2018 Cobalt R3 featuring a Shale Hull Side complimented with an Knock Out Red Edge Stripe and White Hull Bottom. 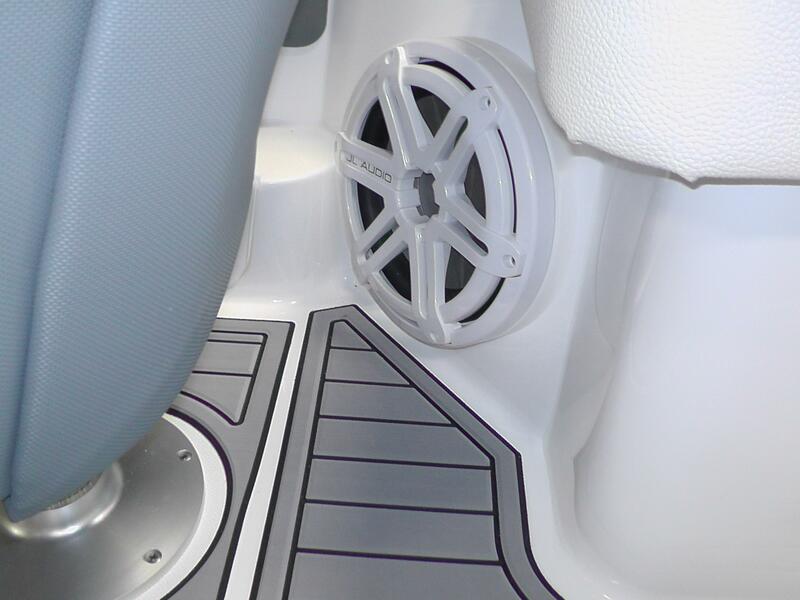 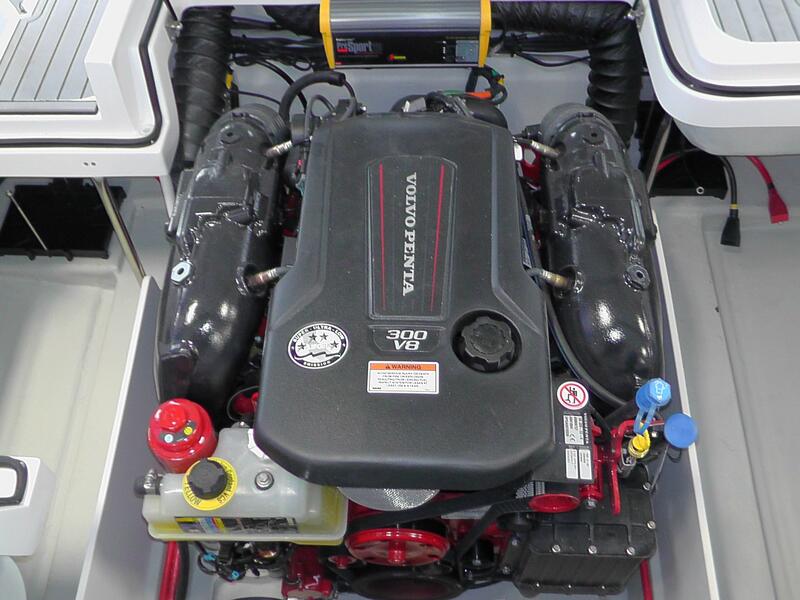 Powered by a Volvo Penta 300hp V8 with a Duo Prop. 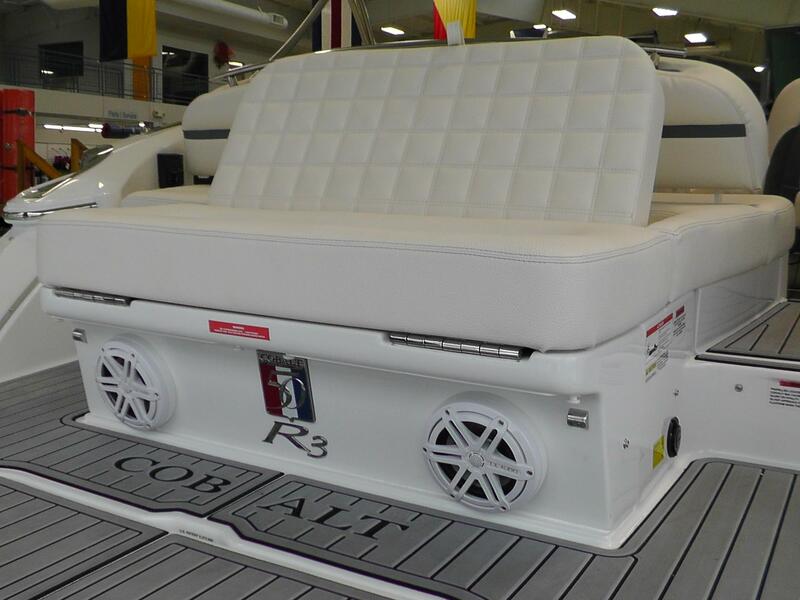 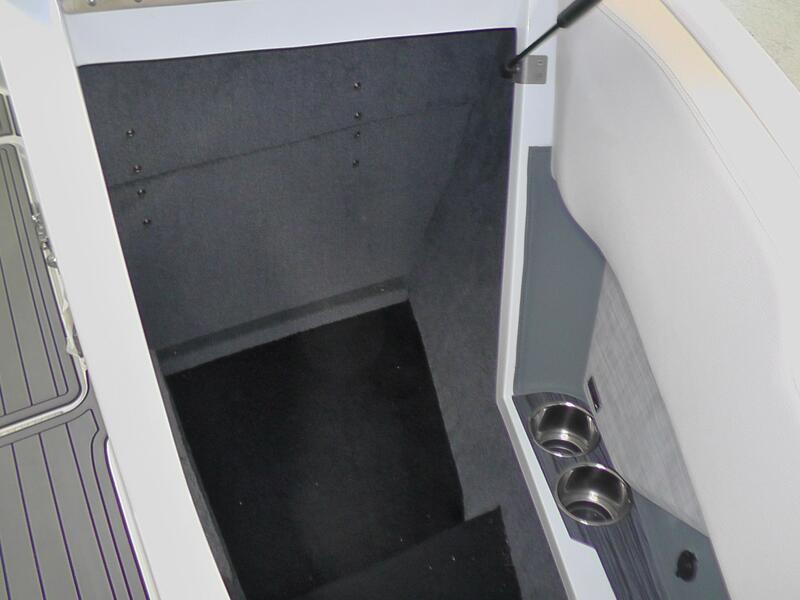 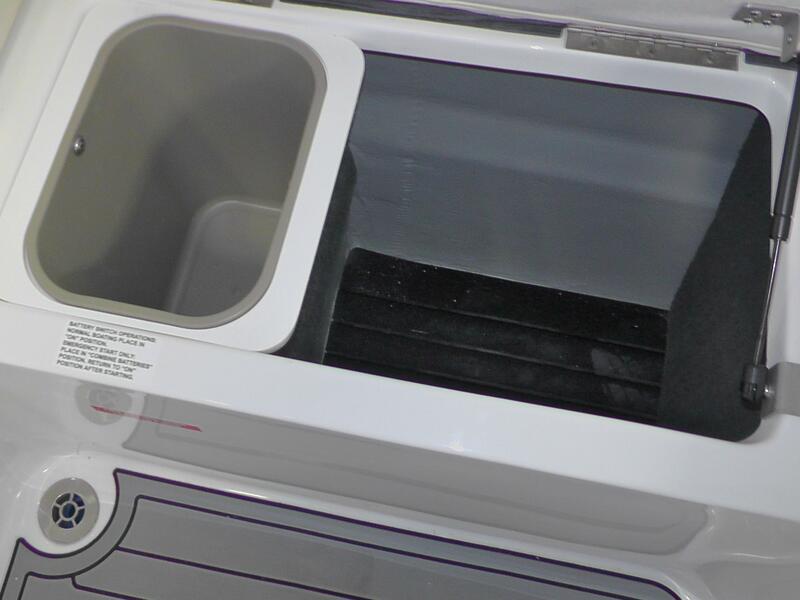 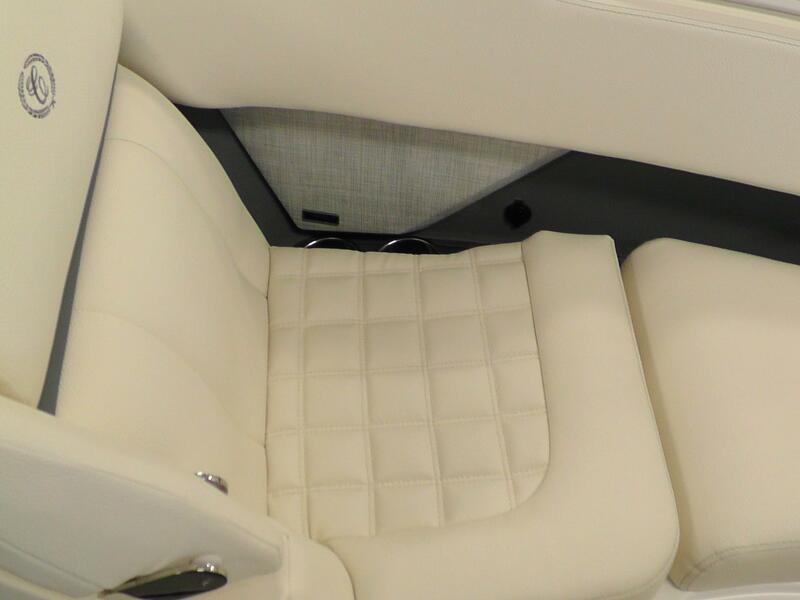 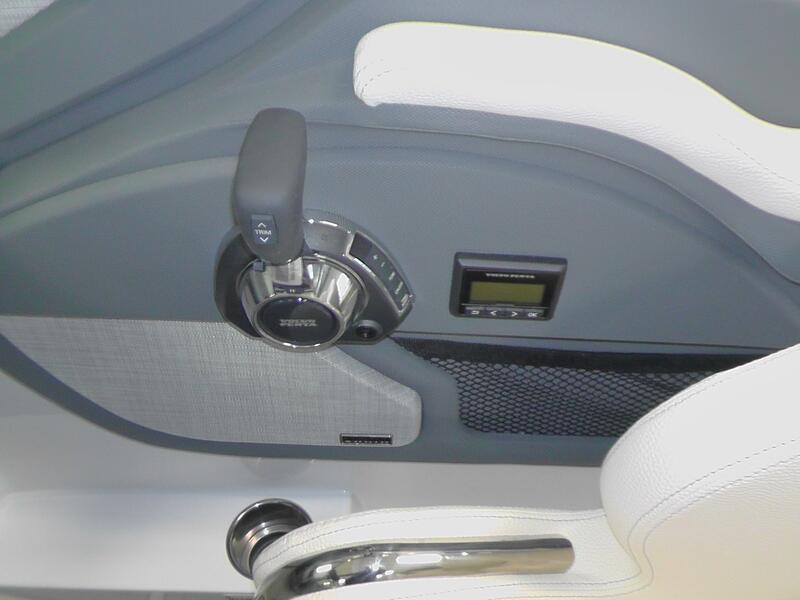 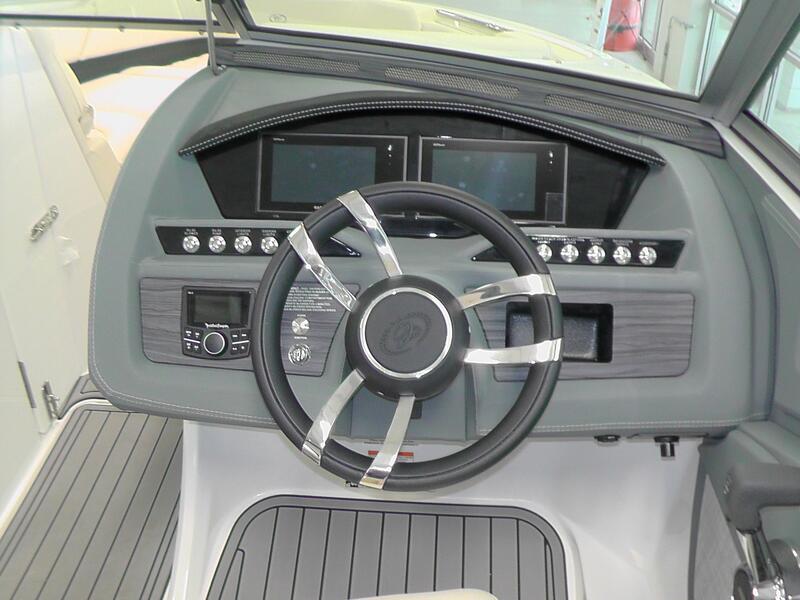 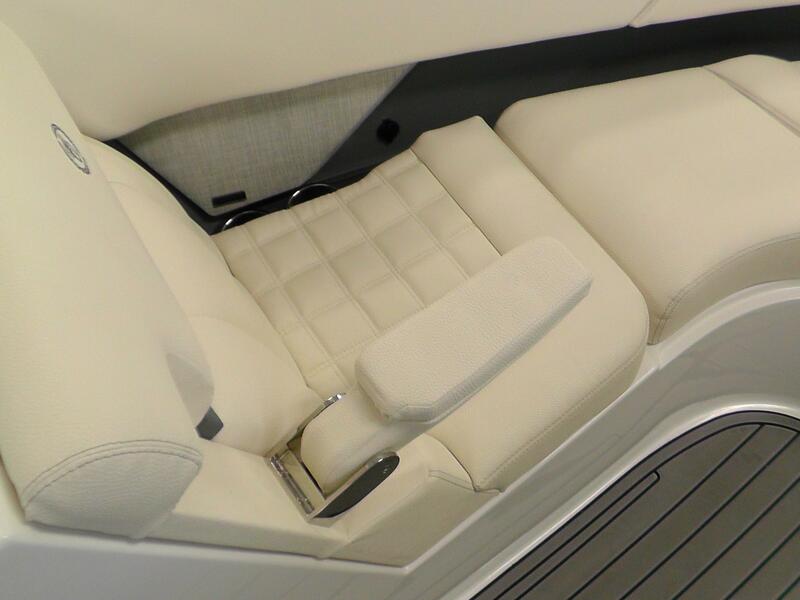 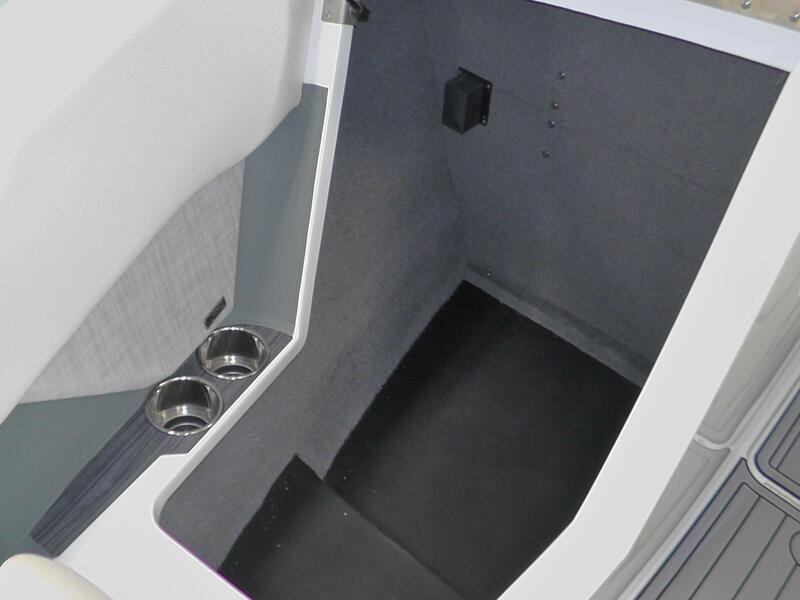 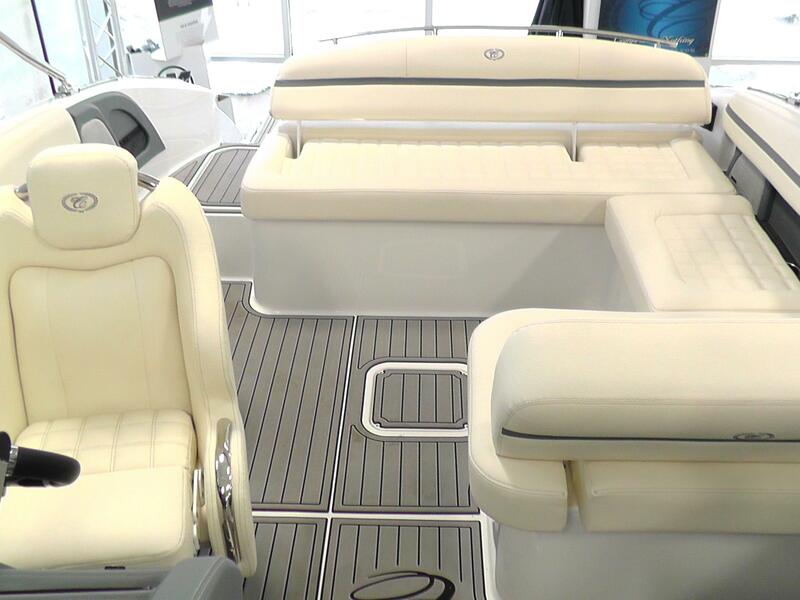 Features Include: Easy Fold Premium Bimini Top, Del Mar Seating, Bow and Cockpit Covers, Grey Wood Dash/Interior Package, Premium Sound System with Transom Speakers and Remote, SeaDek on Swim Platform, SeaDek Custom Flooring, Fender Clips, Stainless Steel Docking Lights, LED Interior Lighting Accents, Battery Charger, Dual Battery Switch, Custom Painted Tandem Axle Phoenix Trailer with Welded Bunks, Vault Bearings, LED Lights, and Aluminum Wheels with Matching Spare.